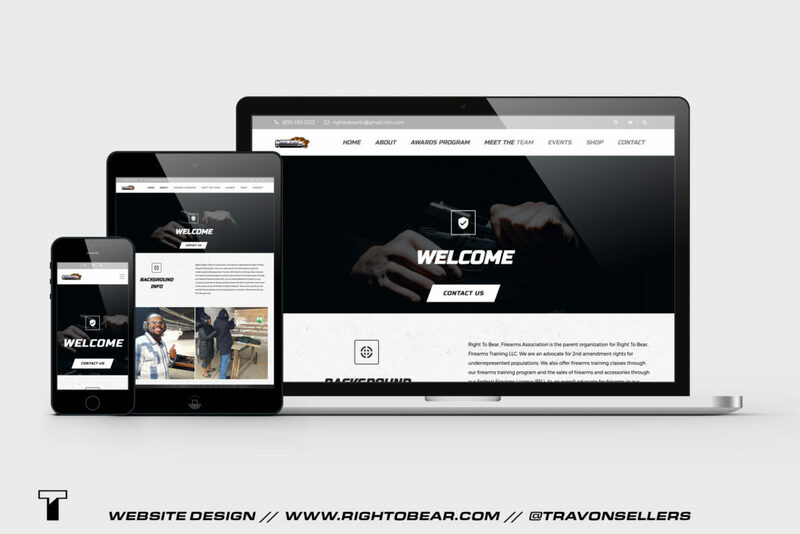 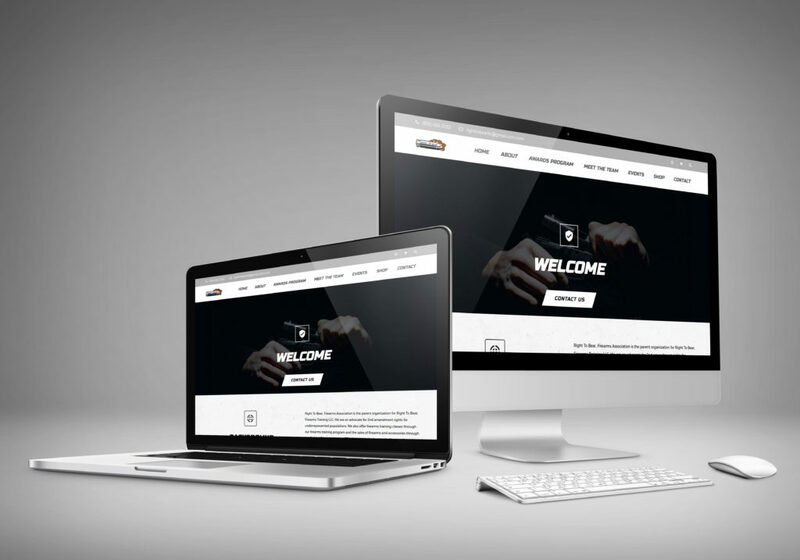 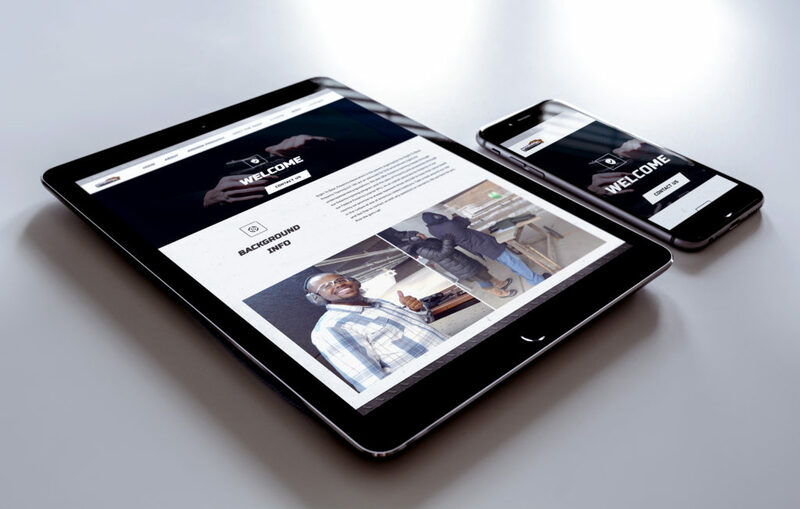 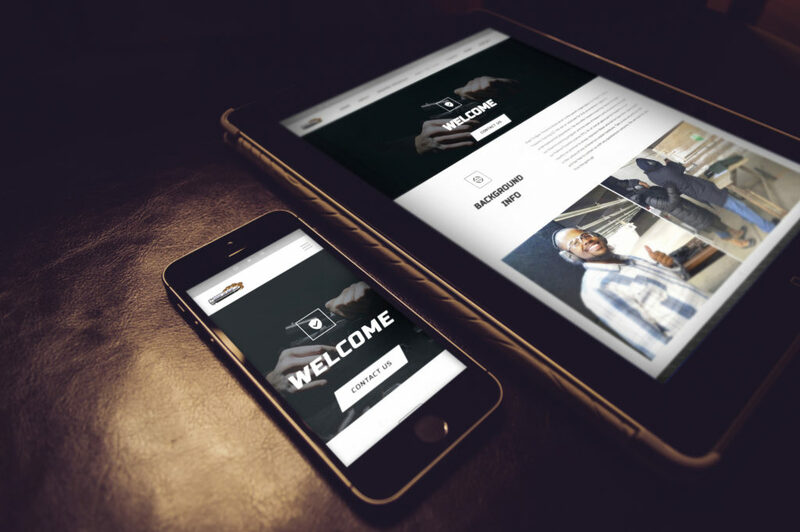 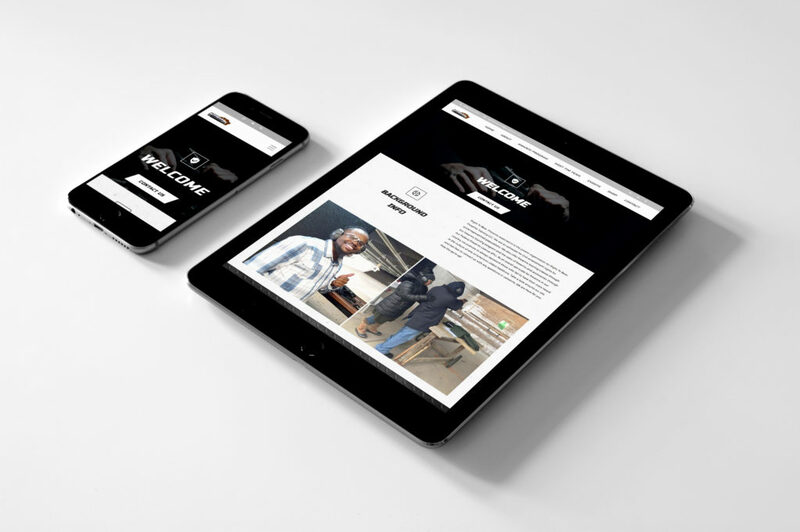 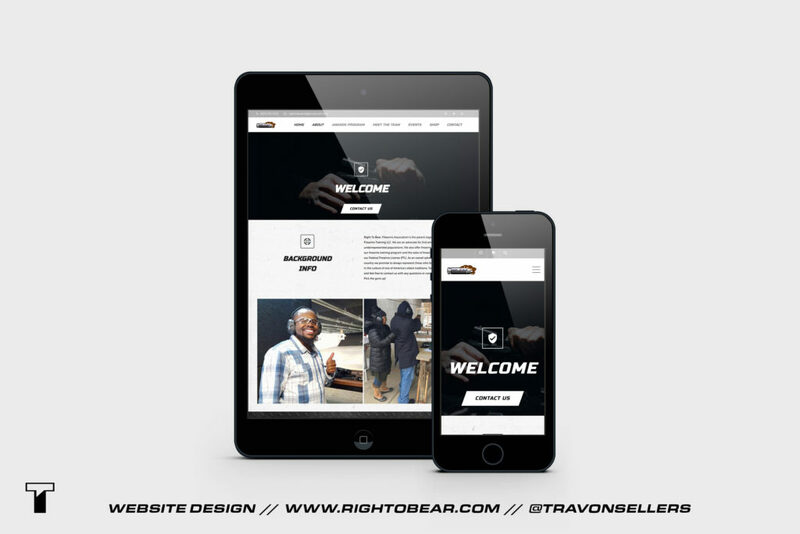 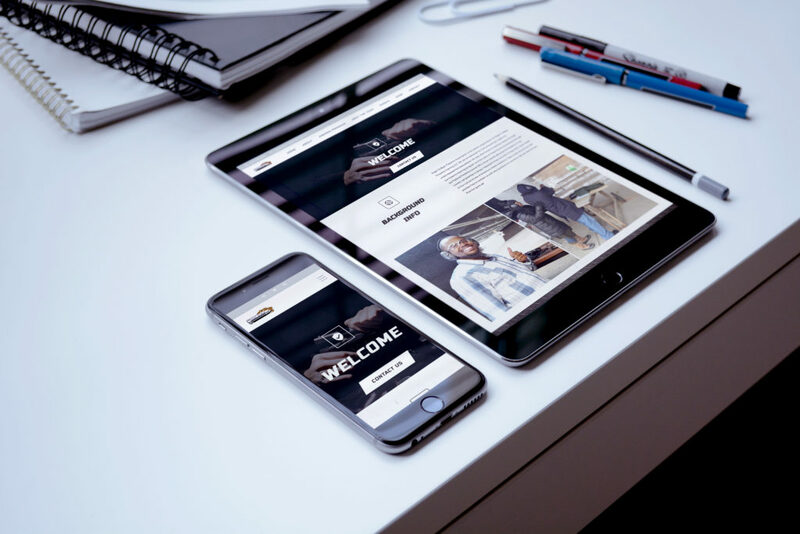 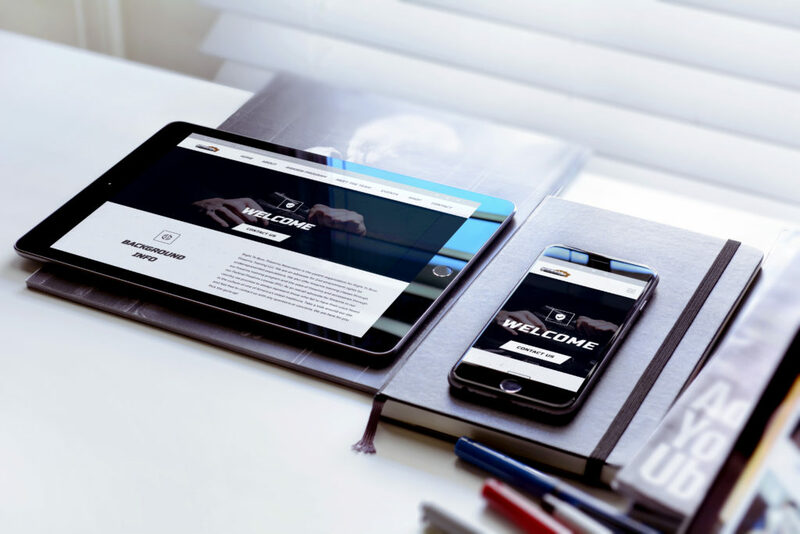 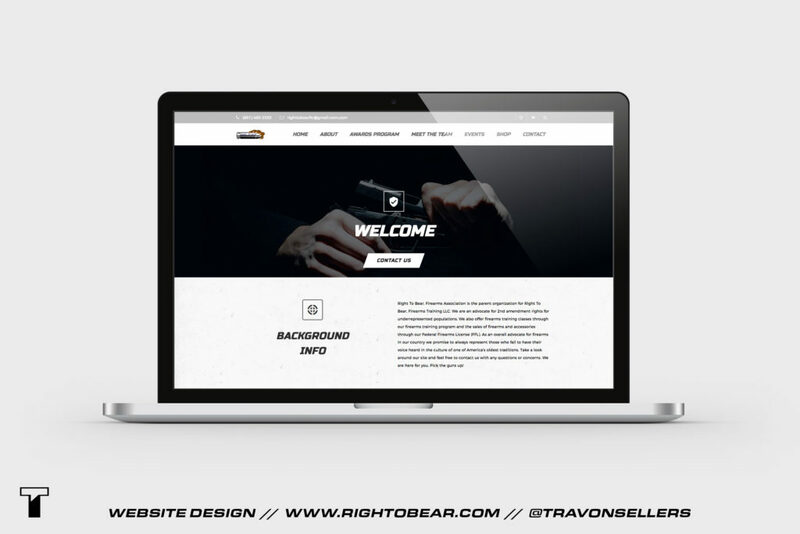 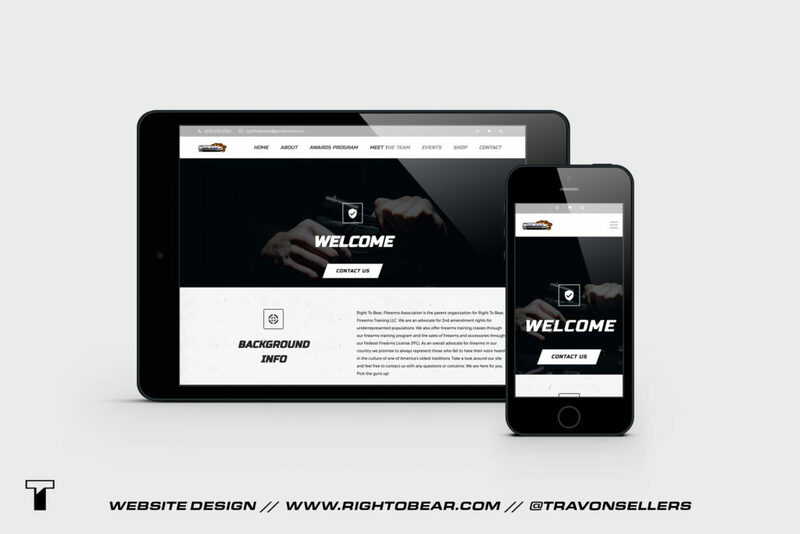 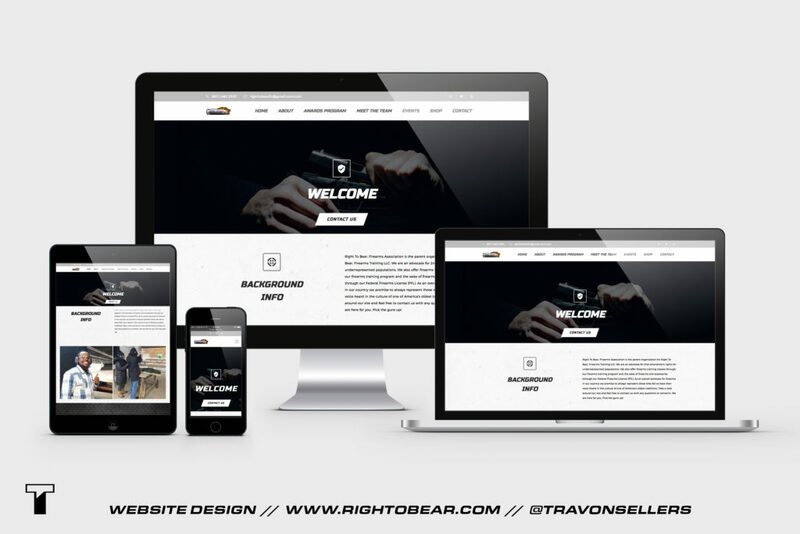 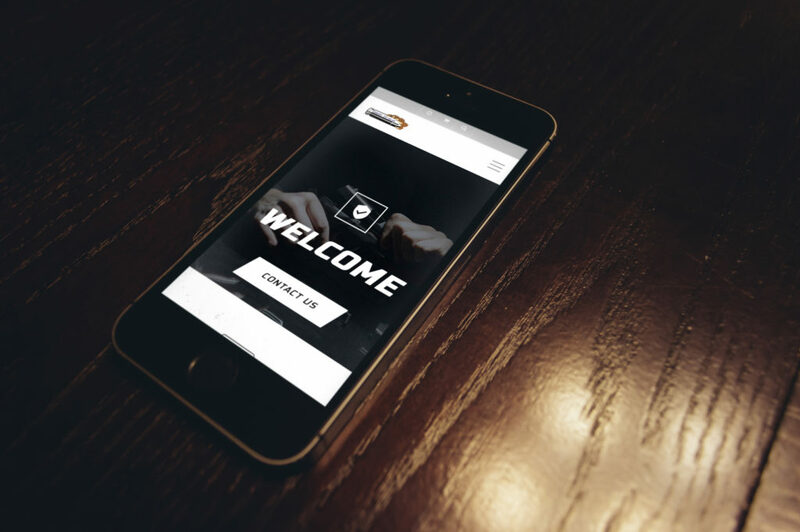 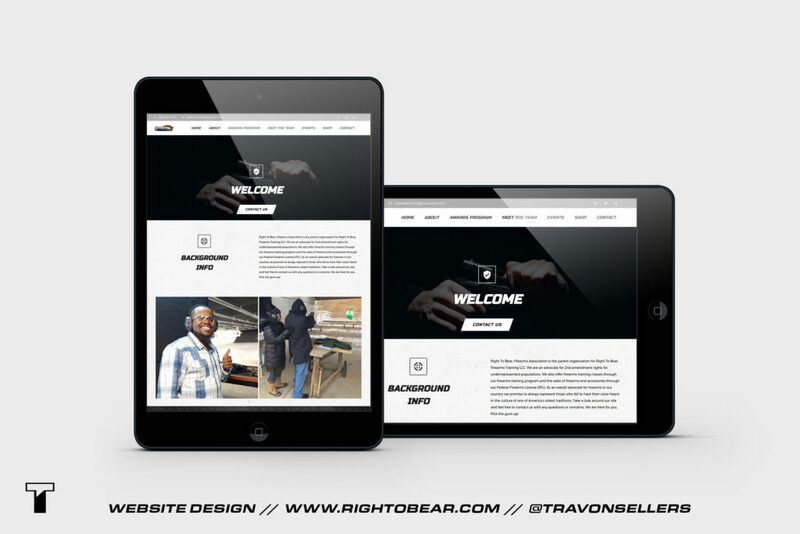 Website design + development for a local business called Right To Bear, Firearms Association. 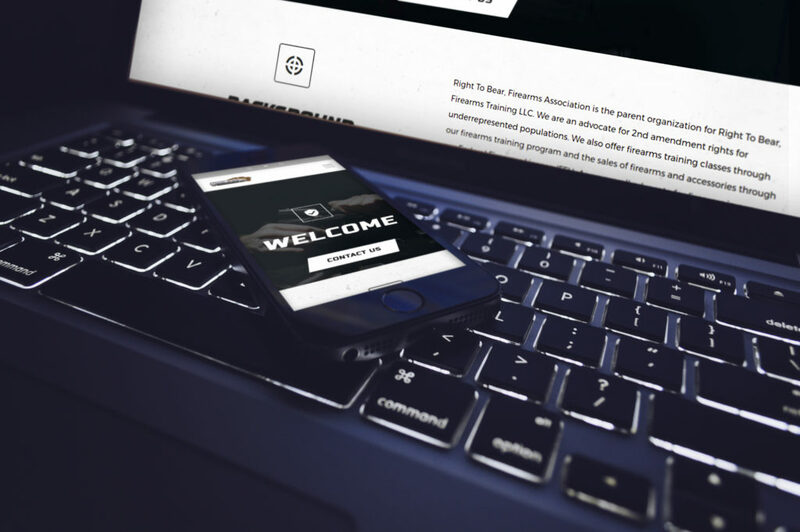 The association is an advocate for 2nd amendment rights for underrepresented populations. 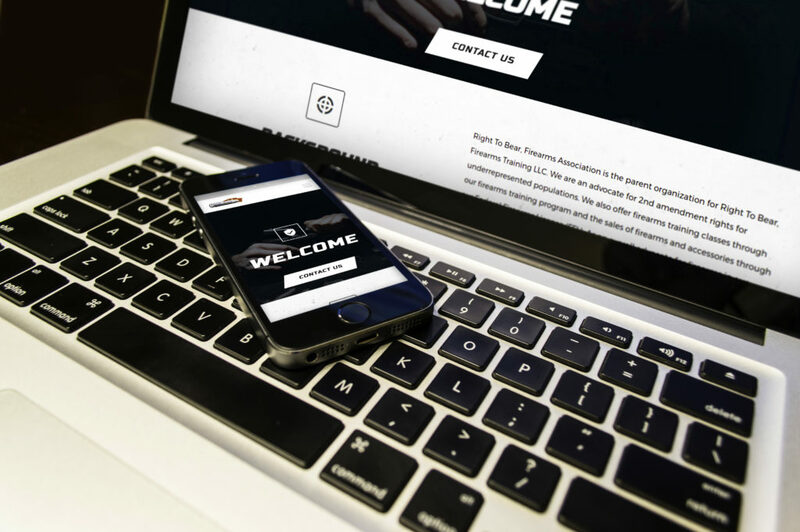 The organization also offers firearms training classes. 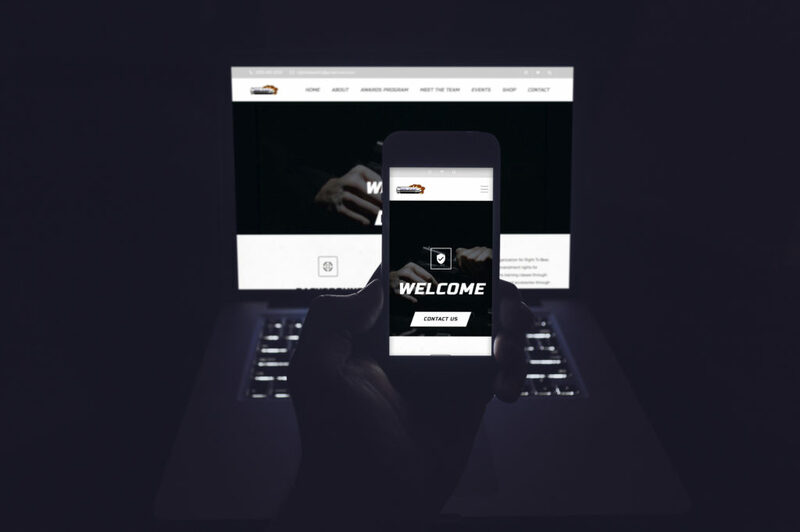 Take a look around their site!